Ekstrom-Carlson’s precision sharpening and recoating service includes endmill sharpening, router bit sharpening, drill sharpening and various types of cutter tool sharpening and tool grinding. Click on our cutting tool price list for our endmill sharpening regrind price list, drill sharpening regrind price list, reamer sharpening regrind price list, router bit sharpening price list, carbide drill regrinding price list, tap sharpening price list, threadmill sharpening price list, along with other cutting tools. Contact us for cutting tool sharpening prices on any other items you require such as spade drill inserts. The original re-grinding service ensures you high quality standards and consistent results, providing for a long life and excellent ROI for all of your tools. Be assured that you are receiving outstanding value for your money when using Ekstrom Carlson for the regrinding of tools of all manufacturer brands. We support you with the design of special carbide tools. Special step drills, milling cutters or form milling cutters, with multiple blades and specific geometries, can be configured. We ensure the optimal adhesion of the new coating and maximum functionality of the re-coated tool. We can re-coat tools of all brands to your requirements within a few days. 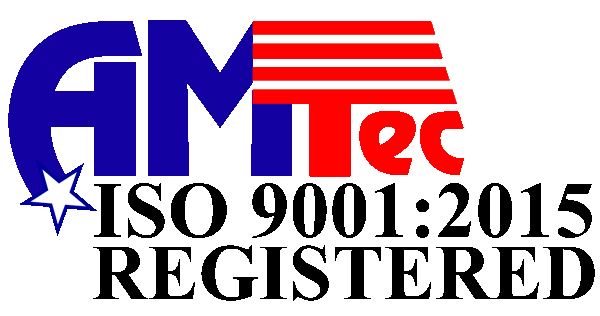 We are your competent contact for professional tool processing in partnership with the technical field service of experienced tradesmen. We can answer all of your questions on every aspect of bore machining. Contact us to discuss shipping for large orders or regular shipments. Standard lead time: 3 weeks uncoated, 4 weeks coated. We are your one-stop shop for all of your carbide tool needs, from re-grinding and re-coating, to new solid carbide tools, to the manufacture of special solid carbide tools, all that backed by exceptional technical support. Our pickup and delivery service is available to you free of charge in Northern Illinois and Southern Wisconsin, and we offer expedited services to support you in case of emergency. You can count on us for impartial evaluation of your tools, transparent quotes and clear costs, and we will provide a measuring log of your re-ground tools upon request. Don’t want to buy new because of high prices? 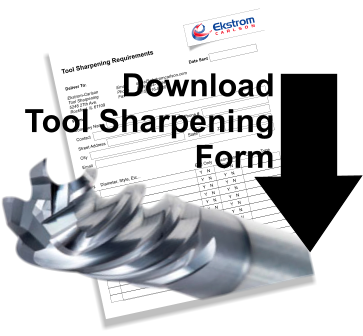 With carbide prices increasing daily, you will save money by having your existing tools sharpened by Ekstrom Carlson. It will improve the overall performance of your dulling bit while speeding up the process. Make sure to sharpen your endmills with Ekstrom Carlson where we use our precision 8 axis cnc tool grinders to grind the correct profile. We can also quote new Ekstrom Carlson endmills, router bits, or carbide drills to offer you a competitive alternative to your previous supplier of new tools. Check out our extensive catalog of custom and standard tools for every application.